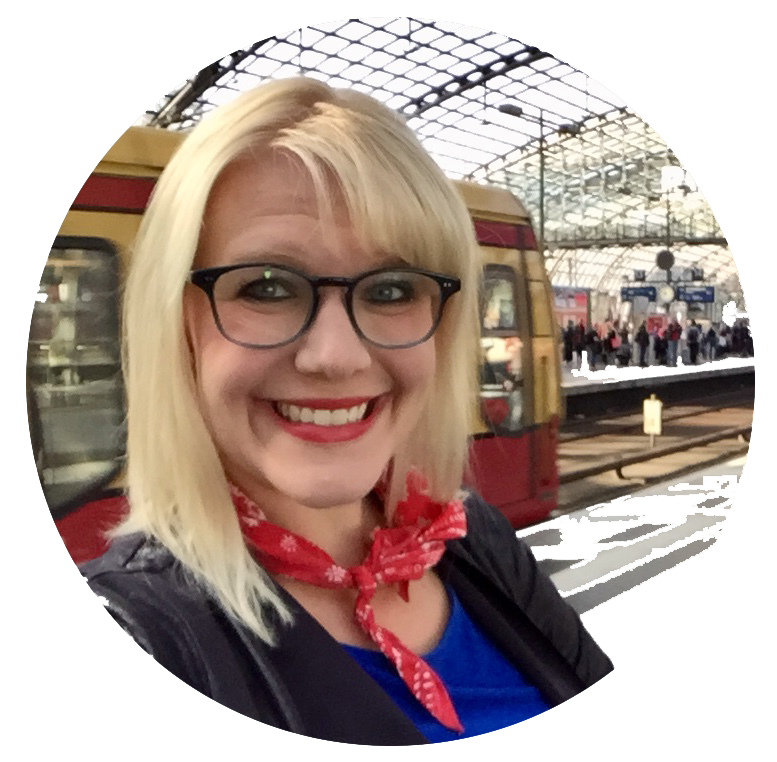 Paige has been an advocate and guerrilla marketer for public transportation projects for over 10 years, both in Seattle and her hometown of Cincinnati, Ohio. Since co-founding Cascadia Rail, she helped launch chapters in four cities and represented the organization at Innotrans 2018 in Berlin. By day, Paige is a creative who helps businesses build digital communications into their marketing plans. 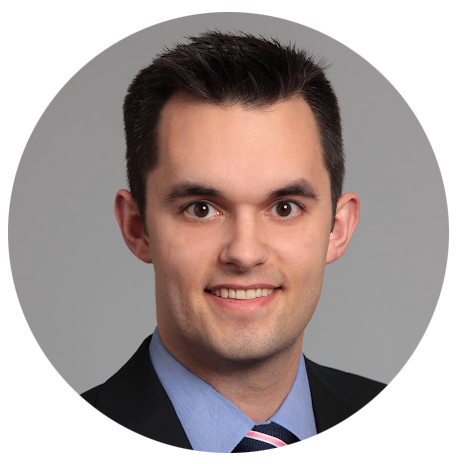 Matthew is a transportation planner with an extensive background in political advocacy. Currently, he works at Nelson\Nygaard where he focuses on public transportation projects. He joined Cascadia Rail to push for more sustainable transportation options in the Pacific Northwest. Matthew earned his degree in Urban and Regional Planning from Cal Poly Pomona. 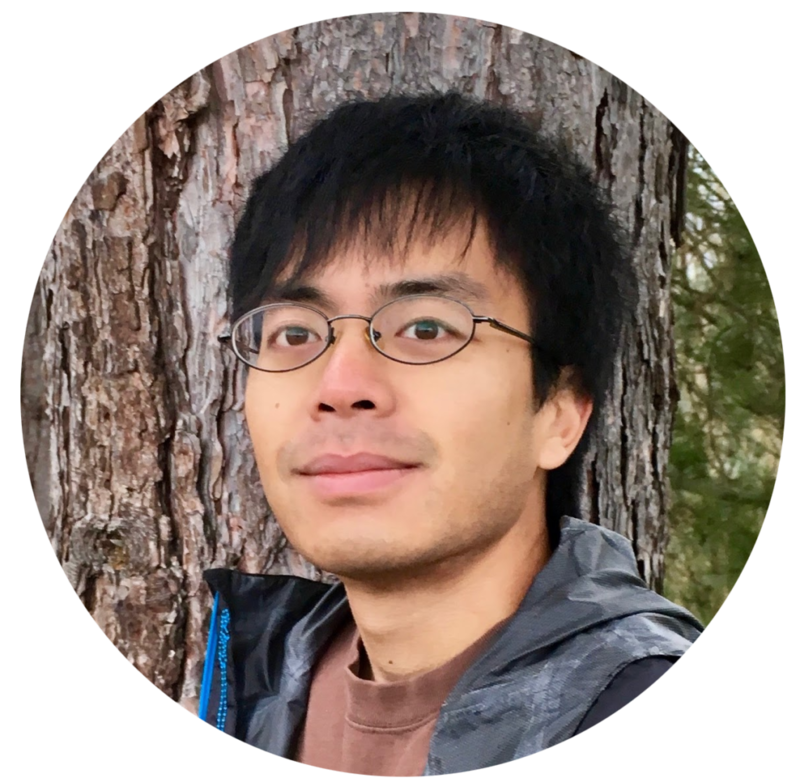 Oran is a transportation engineer who shares his passion for public transportation through compelling maps and visuals. He volunteered to design vision maps because he believes high quality transit and high speed rail will make his hometown and region an even nicer place to live for all people. His day job is designing products that help people find their way around cities for transit agencies across the United States. Jon is that rare Seattle local who would really like to talk to you. Probably about high speed rail, and the amazing things it will do for our region. 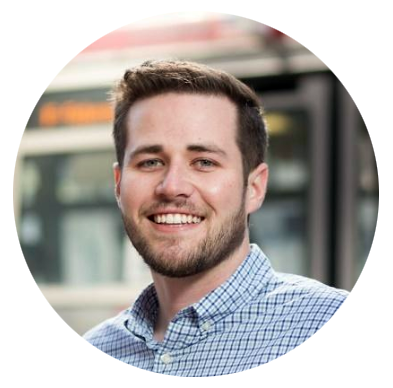 He has a passion for promoting transformative transportation projects, and was previously Outreach Director at Seattle Subway. For money, he is a geotechnical engineer working primarily on preparing Seattle’s buildings to withstand earthquakes. Ben’s interest in high speed rail began after visiting Europe and seeing just how much better life could be with convenient travel options. He received his master’s degree from the College of Built Environments at the University of Washington in 2016 where he studied real estate and transportation. His day job is in institutional investment in commercial real estate. Anthony is an advocate for strong cities and equitable economies. A strong proponent of Spokane (which has the coolest arts scene in Washington State), he currently lives and works in community economic development in the Seattle area. To him, high-speed rail offers a chance to stitch the region back together economically, socially, politically, and environmentally. Anthony received his bachelor’s degree in political science from Santa Clara University. 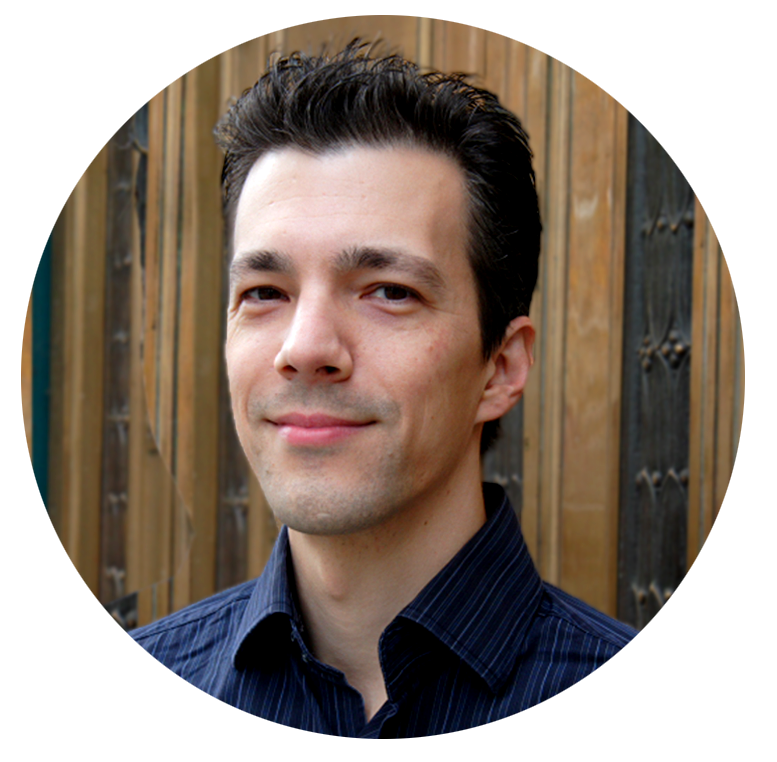 John works as a transportation planner for the District of West Vancouver in British Columbia. His experience living in Japan and riding its high speed rail network was the spark for his interest in transportation, particularly sustainable modes. His master’s thesis, Rail Integrated Communities in Tokyo, focused on high density, mixed-use, pedestrian-friendly developments around railway stations in the Tokyo area. 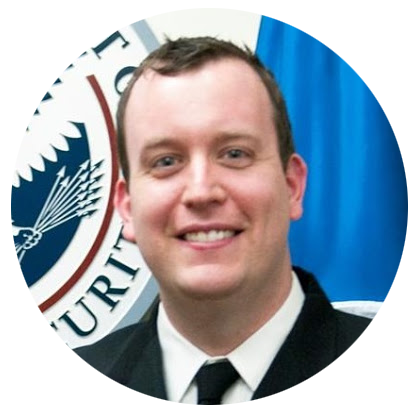 Matt has an environmental background, working at the National Oceanic and Atmospheric Administration (NOAA) for 9 years, and is committed to climate change solutions in the Cascadia region. 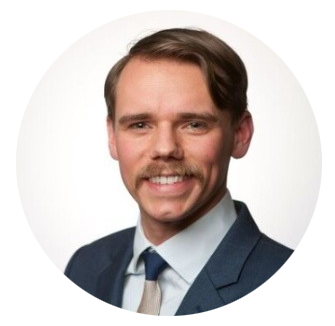 Currently working in county government in Oregon and teaching community college science courses, Matt is also an avid transportation advocate. He believes that a better-connected Cascadia region will help unite what makes us great, and help usher in prosperity for the future. 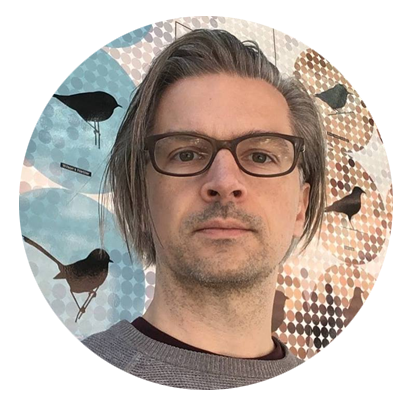 Alan is a cartographer working at the intersection of data visualization and map design. 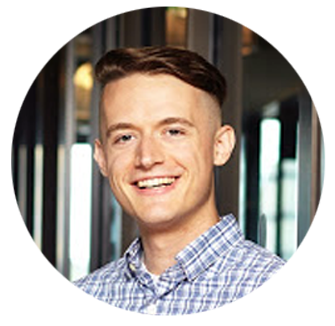 Born and raised in Bellingham, Alan has lived and studied throughout the Cascadia corridor, finishing his undergraduate degree at Lewis & Clark College in Portland, and completing a MS in Geography at UBC in Vancouver, Canada. He is a strong believer that technology must be used wisely to make our cities and our region more equitable and sustainable. 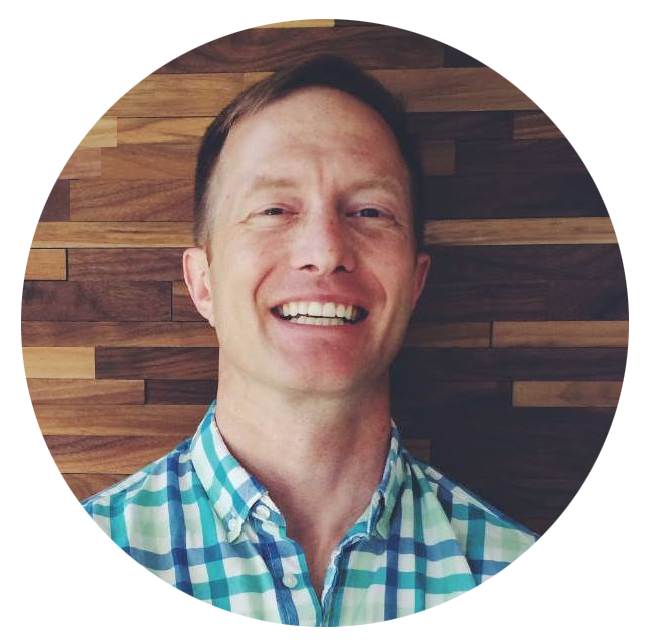 Jonathan is an Army veteran who has previously served as the Executive Director at Commute Seattle, political director at Seattle Subway, and an operations manager at Uber. He recently began a new chapter in his career, joining Lime as Director of Strategic Development. 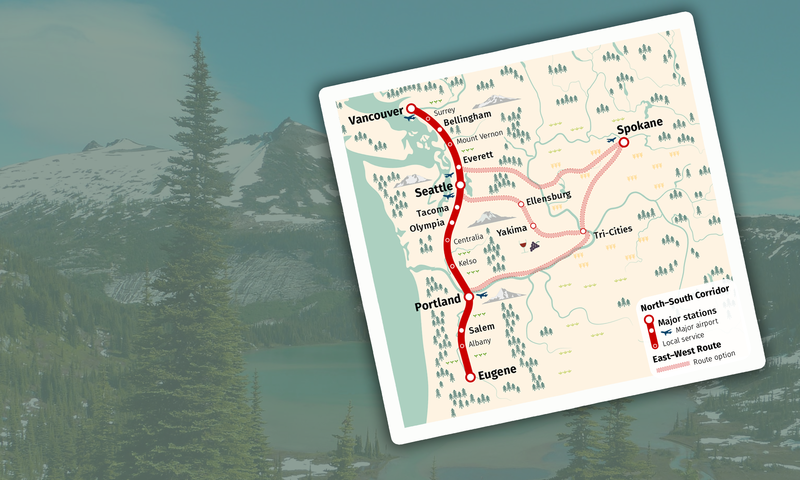 Jonathan continues his support of Cascadia Rail as our trusted advisor; he believes a more connected region yields a shared prosperity and a better quality of life in our big cities and small cities alike.